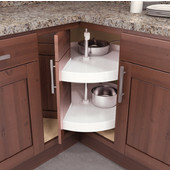 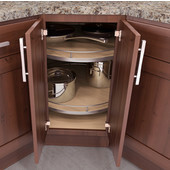 Make the items in your corner cabinet more accessible with Vauth-Sagel corner unit systems. 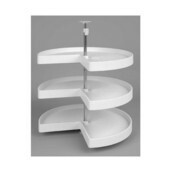 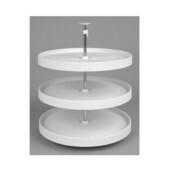 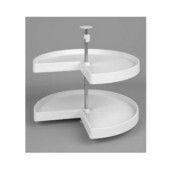 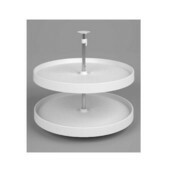 Choose from Round Corner Units, Half Round Corner Units, Corner Full Access Units, Complete Cabinet Corner Carousels, and units that work with your own shelves. 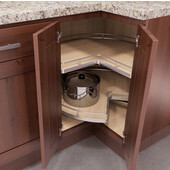 These corner lazy susans are designed to accommodate a variety of areas and are built to last.